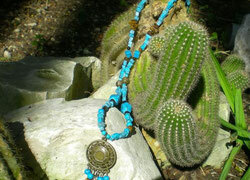 Looking to freshen up your boho-inspired life? 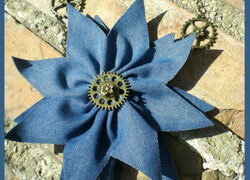 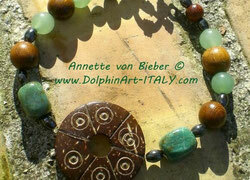 Check out my latest arrivals & Creations. 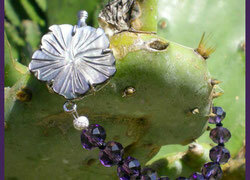 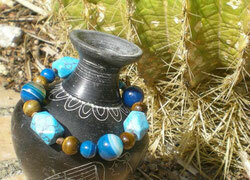 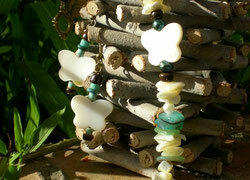 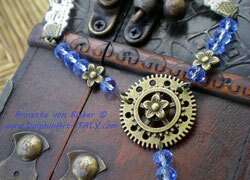 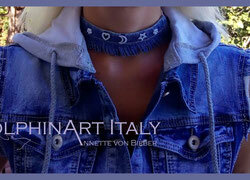 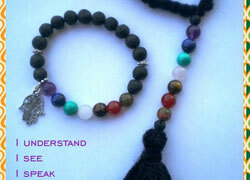 You’ll see my newest designs for gypsy-chic jewelry, life style, accessories and more. 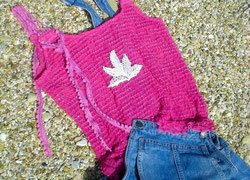 If you’re always looking for the latest trends and most up-to-date styles, start here whenever you want to shop for some new duds. 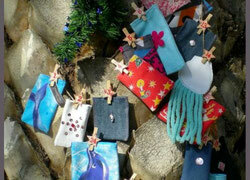 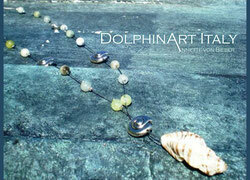 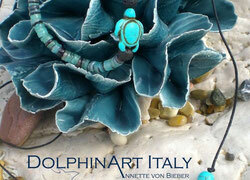 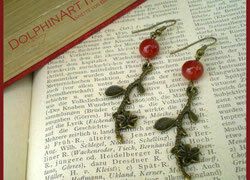 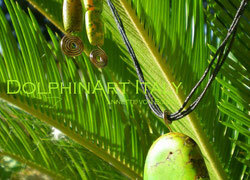 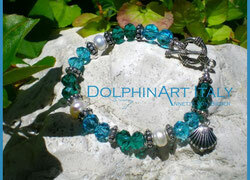 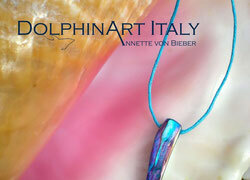 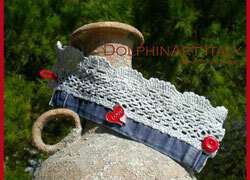 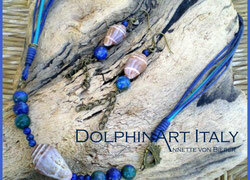 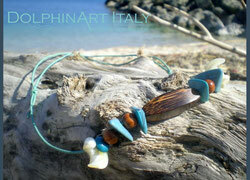 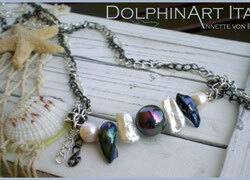 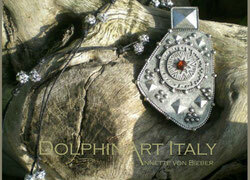 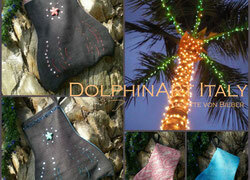 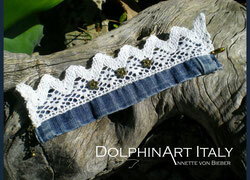 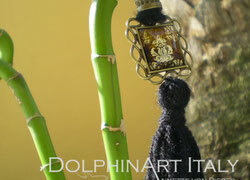 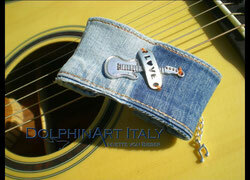 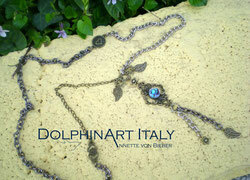 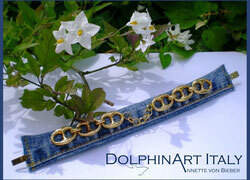 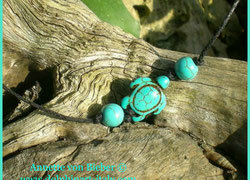 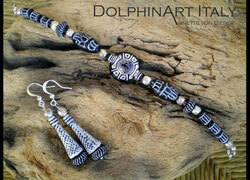 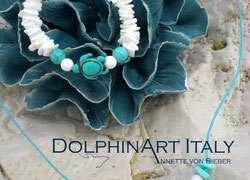 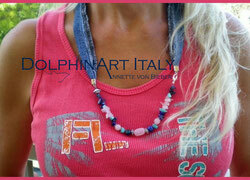 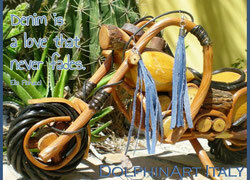 You’ll find an excellent variety of items from DolphinArt Italy to inspire your inner dreamer. 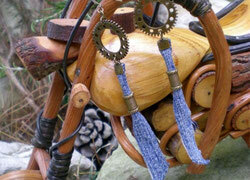 All of the items are made by hand and unique. 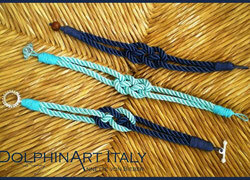 That means that each of these Italy-born pieces has a hand-crafted, personalized touch you won’t find with other boho lifestyle retailers.  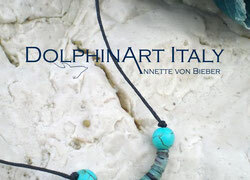 See what makes DolphinArt Italy so special when it comes to ocean-inspired fashions by browsing my full collections online.